Street parking is available... Parking meters must be paid until 5pm. There is also a parking located directly behind Nabuki it is considered a pay lot until 5pm. Located in historic downtown Hinsdale. 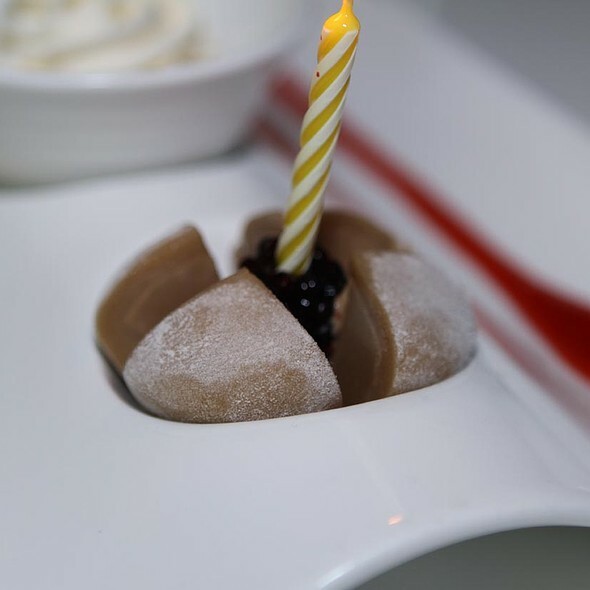 Chef Juan and Nabuki are committed to creating edible art. 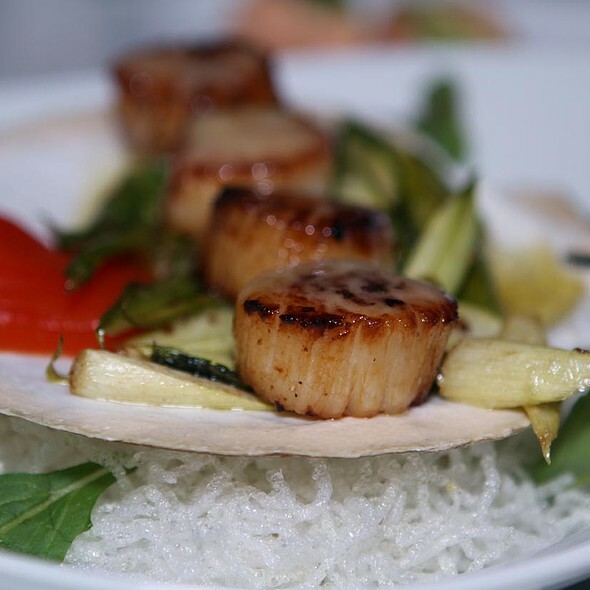 Offering a fusion of innovate dishes. 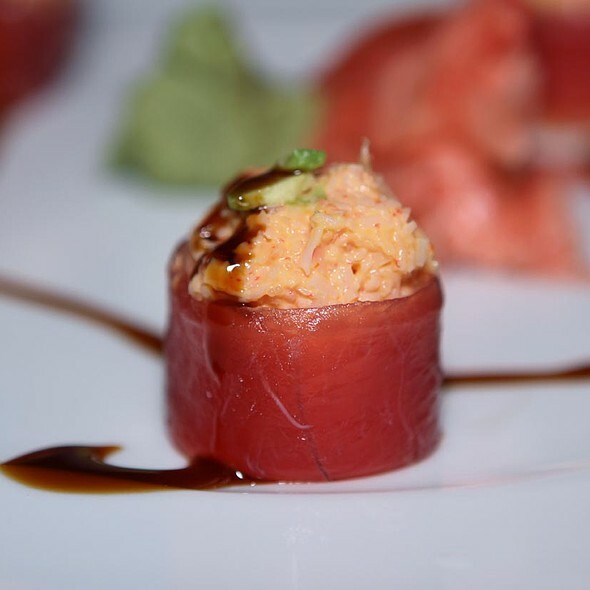 Chef Juan exhibits his mastery of the art of Sushi by creating traditional Japanese dishes with a Latin flare. Delicious food, excellent service! We will definitely be back. The food was exceptional. Some of the best sushi I've ever had, definitely the best I've had in the midwest. The restaurant itself is a little small, not exactly a great place to go for a private and quiet dinner. Service could be improved, felt like we were ignored quite a few times, and the waiter was a little less than enthusiastic (I like to think I'm an easy customer, so I don't think it was my fault, could just have been a long/rough night). 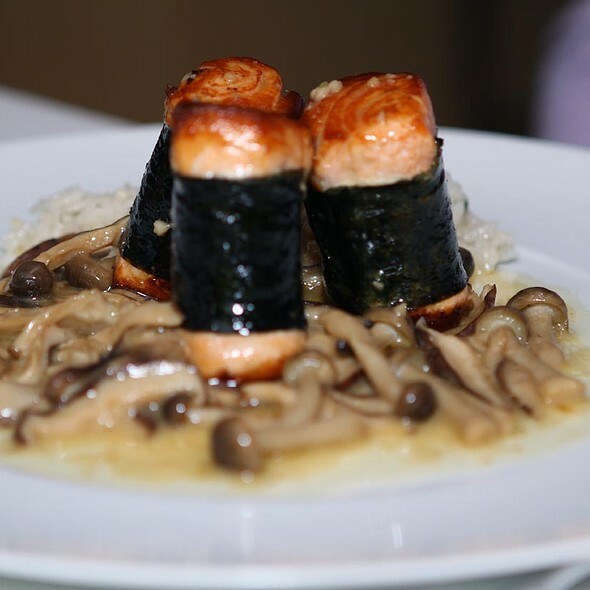 Overall, GREAT, DELICIOUS, will come back for sushi when the mood strikes. The best sushi and excellent service... Can't wait to go back! Nabuki never disappoints! Juan at the sushi bar is my favorite. A wonderful sushi and Japanese cooked food experience in heart of historic downtown Here Hinsdale, IL. Our favorite place to get sushi! Take out and sit down! Our entire family enjoys the food. Drinks are great too! Best sushi ever! Nabuki is awesome! 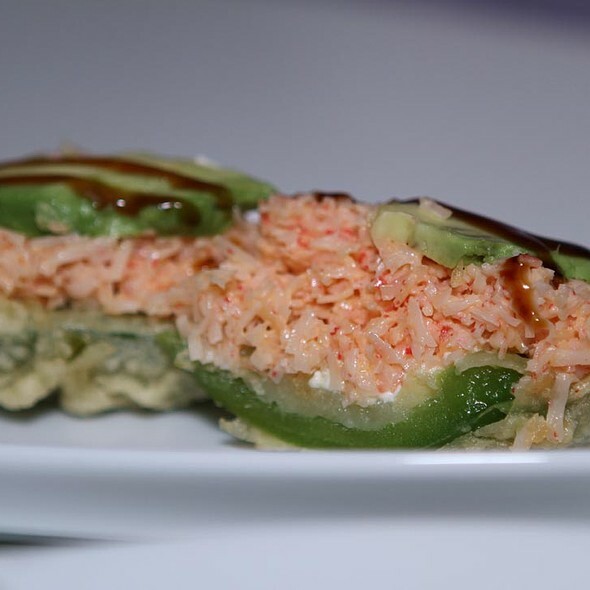 Great atmosphere, great food/sushi, and great service. Our server introduced us to a roll we hadn't had (witches brew) that wasn't on the menu and it was amazing! We also had the Stanley Cup roll, which is popular and always great. We also had the stuffed jalapenos for the first time and they were really good too. Overall - everything was perfect! Highly recommend Nabuki! The food and service of the waitstaff was great. We were put in a side room that lacked the ambiance Nabuki is known for in the main dining room. We felt like we were in a restaurant down the street considering there was were TVs on in this room. I had called earlier in the day to add our daughter to the reservation. I was told they were booked with other large parties. In the room we were in, there was plenty of seating so we could have added her. Restaurant hosts were not very accommodating. For the amount we ate and drank, we were very disappointed in how we were treated. No one ever apologized for the delays. The manager made the rounds but avoided our table each time. Probably because he really didn’t want to know our feedback. We have always loved Nabuki and have previously rated them high. This recent experience has our doubts in returning. So disappointing. We felt rushed with each course coming out before we had finished the previous one. Food was excellent as always. We eat at Nabuki very often, but this meal was such a let down, we’ll be rethinking spending the kind of money Nabuki charges ever again. We weren’t seated until a half hour past our reservation time, and then got seated in a cold, back room, overflow area that I didn’t even know existed. Our table was next to a fire extinguisher and a space heater. No atmosphere, lousy music, no other patrons, different furniture. It was like being in a hotel conference room. And, worse, our waiter was completely inattentive. He barely spoke. Dropped plates on the table and walked away without a word. It couldn’t have been worse. Total let down. Always incredible food and Sharon is the best, cheers! The food was inconsistent. The fried rice was very different this time - very disappointing. I ordered it as an entree, but the server brought it out immediately. How lucky to have dined on the same day that my favorite sashimi, oturo, was brought in, fresh from the ocean only 24 hours earlier. The spicy tuna tacos as a starter are very good. The noise level is sometimes almost unbearable. Always great food and great service. Good drinks too bad it is so expensive, but we still go. Food is always so yummy and fresh. Service was great. Prefer the bar area. Great food but really consistently slow service! Ask for rolls that are not on the menu! Food and service are always excellent. Great location in downtown Hinsdale. Be sure to try the "Stanley Cup" it is out of this world delicious! Will be back again...and again - terrific! 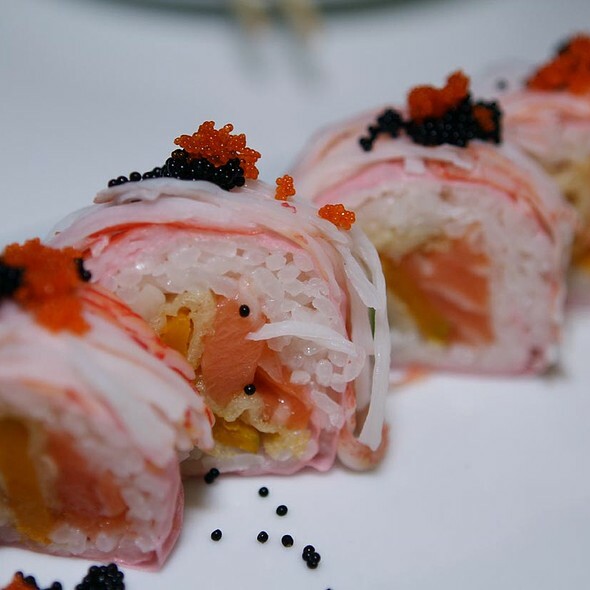 Excellent and creative sushi rolls. A group of friends and I have been going here for about 3 years and have always enjoyed the service and the food. I was EXTREMEMLY dissapointed the last time I was there due to the fact they didnt honor our reservations for being seated in the bar area. I made these reservations 2 weeks in advance and when we arrived were told there was nothing availbale in the bar area and sat us in a corner table directly behind the host counter right by the front door inside of the restaurant area where people comining into the restaurant kept bumping our chairs. We even asked if we would wait till something opened and were told it would be a very long wait. 15 minutes after being seated in the corner, a table in the bar area opened up and we asked to be seated there and we were told they couldnt do it. My friends are very tall and the bar area is more comfortable for them to sit. We have ALWAYS made reservations here to sit in the bar and have never had an issue before. And then to watch people who showed up after us being seated in the bar just made us feel like we didnt matter for some reason! The wait staff and food was exceprional which slightly made up for the host basically brushing us off and ignoring us. 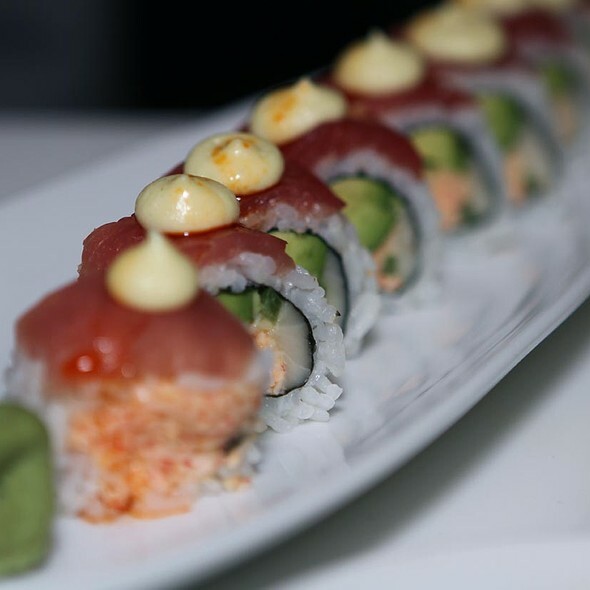 Consistently the best sushi and service in all of Chicagoland. Worth the trip or just a walk down the street. Amazing food. 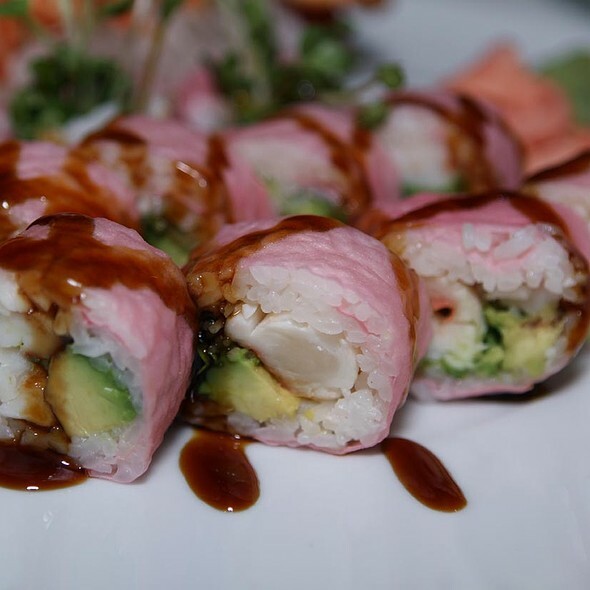 Some of the best sushi we have had. Cannot express how great this place is. A true find in the western suburbs. Entrees took over one hour. Restaurant needs to hire more chefs. I made a reservation a week in advance. The hosts did not seat me a t a booth, they put us on a second table , by the door, cold and drafty. didn't expect to be seated by the door for a 5:30 reservation. As always, experience at Nabuki was outstanding. 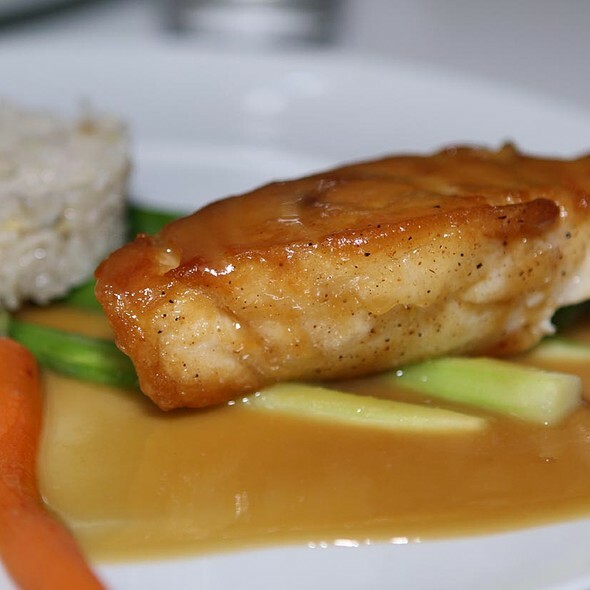 Great service, fantastic food and perfect atmosphere for casual business dinner. A gem in our downtown. Normally, I love Nabuki. The food is always wonderful, but the service we experienced Wednesday night has me rethinking my allegiance to this place. Our server was rude. No greeting whatsoever just said, “what to you want to drink?” When he came to our table and completely ignored my 10 year old son, who wasn’t even given the chance to order. Twice, he literally walked away in the middle of our ordering. He practically threw the food down when it arrived. It was terrible service! The service was subpar for the cost. The server was dismissive and slow.